oh please….another rimfire destined to go the way of the 17 HM2. If my Savage 17 Hornet shot that badly I would sell it! The calibre is not popular here in New Zealand due to it’s high cost and the likelyhood of the rifle becoming obsolete. Derrick: You raise some good points, but keep in mind that this review was done a couple seasons back. 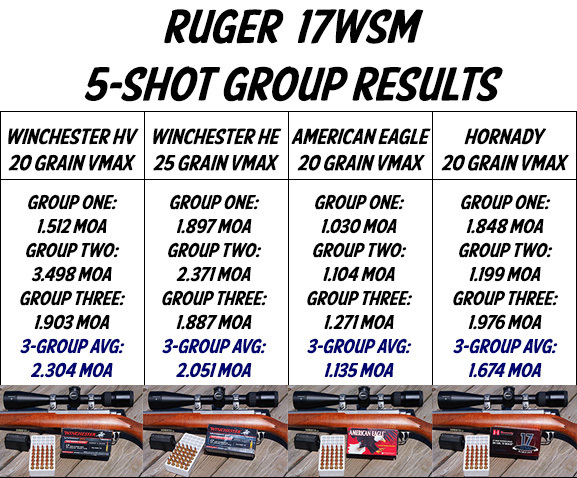 Eric Mayer says that Winchester has listened to consumers and improved the accuracy of the 17 WSM. In addition, it shoots better in some other rifles with lighter triggers. 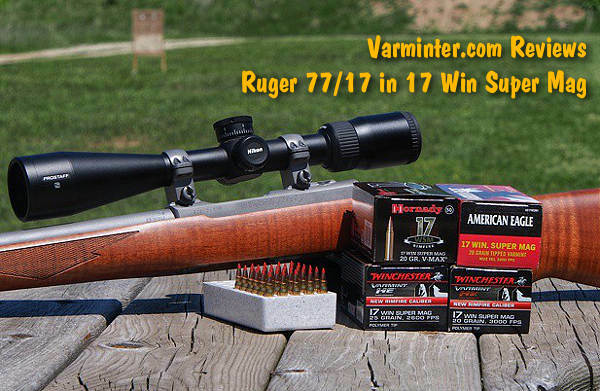 Bottom line is that Eric Mayer of Varminter.com, who has shot a LOT of 17 Mach 2 (and has seen that round fall from favor), believes that hte 17 WSM is here to stay, and he favors it over the 17 HMR for its ballistic advantages. 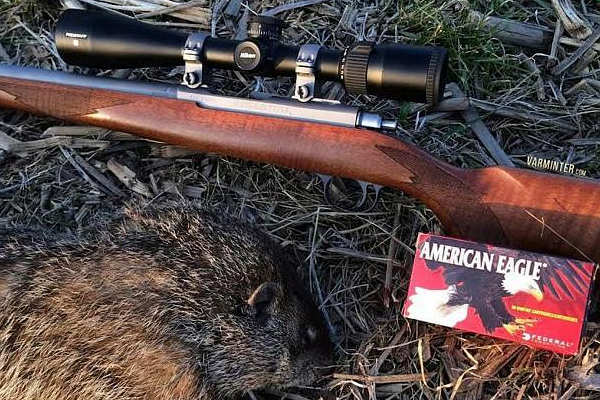 He can shoot whatever cartridge and ammo he likes, and his pick in rimfire is the 17 WSM. I’m with derrick one this one. The ability to handload 17 hornet and the high price of 17 wsm makes my decision easy. Plus the bonus of a swap barrel once I shoot out that barrel. I agree with Derrick and Matt. 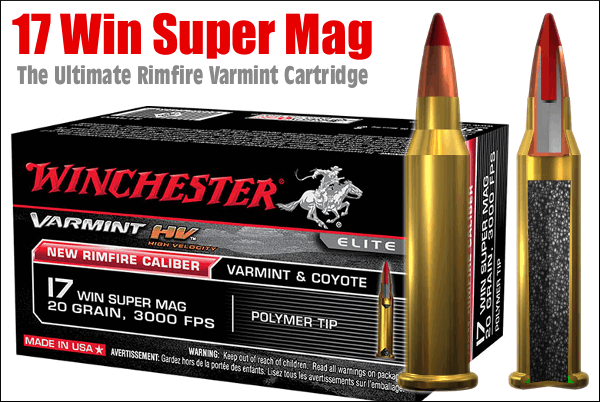 While I respect Eric and enjoy his magazine, another rimfire cartridge leaves me completely disinterested. I shoot Subsonic CCI segmented 22LR in a quiet Norinco bolt action, 22LR Signature CCI Mini-Mag in my Ruger 10/22, 22LR CCI Velocitor in my CZ 452 Ultra Lux, CCI 17HMR A17 in my Savage 93R17 BTVSS and Savage 93R17 TR, and from there I move directly to a Savage Model 12 LRPV in 204 Ruger. 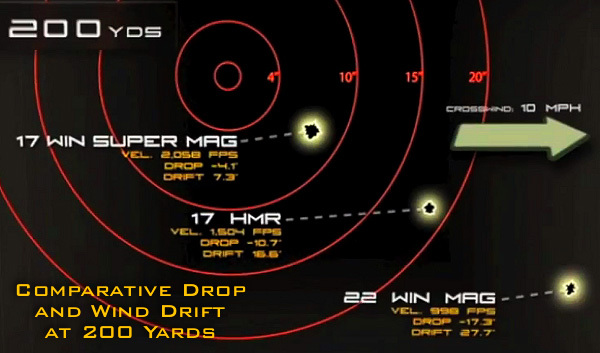 I see no reason at all to use a .17 WSM, or a 17 Hornet or 22 Hornet. Please note the absence of the name Remington in the ammo descriptors. It is just not accurate enough to use. Keep up the great articles Accurateshooter! !